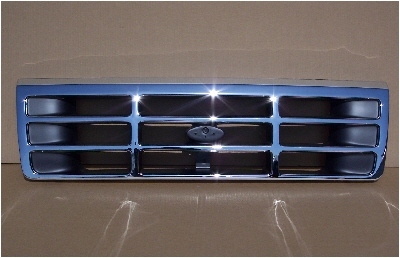 78-79 Ford Truck & Bronco 3Pc Chrome Grill & Door Kit. 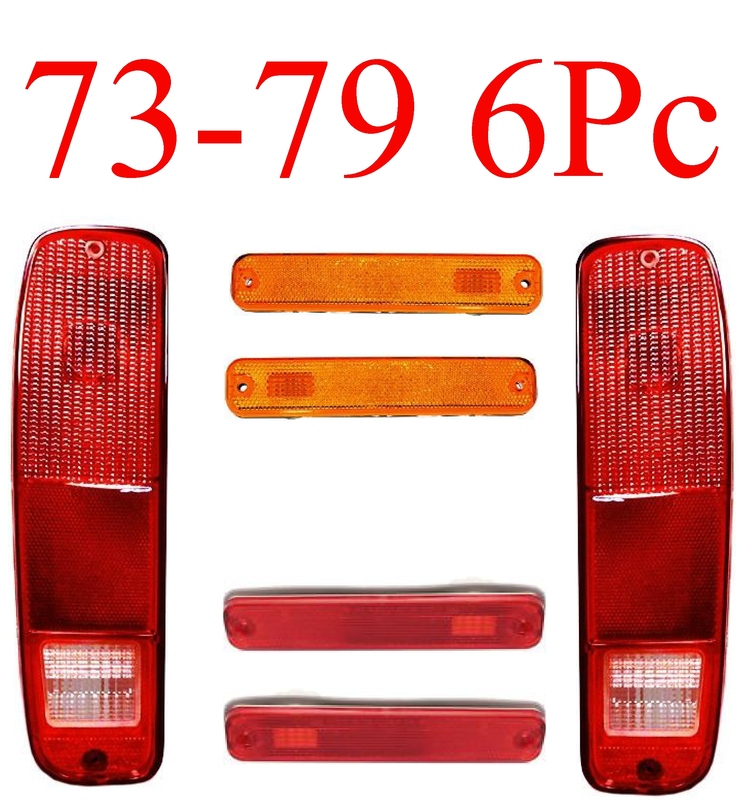 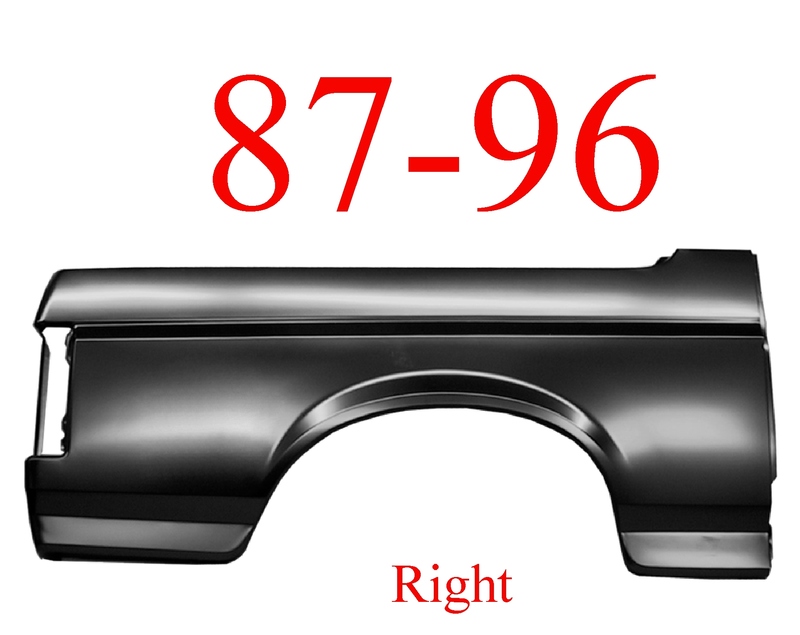 This is a fine replacement OEM type grill & head light door set that is ISO 9001 Rated. 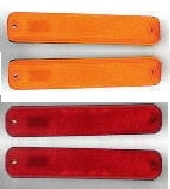 You get all 3 parts, new in the box.